Prosper Gowork partners with the services listed below which are perfect for our mobile professionals. Getting started is only a click away! Your Prosper Gowork membership brings you access to health insurance, 401 K plans, and HR services at great rates through our partners. Need help with a babysitter / child care? 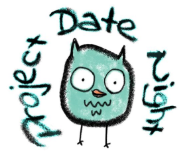 Project Date Night has you covered. Project date night provides child care coverage in Brooklyn, NY. We feel honored to connect with Spinster, an inspiring collective of experienced female consultants empowering women-founded startups to grow to their full potential. Prosper members get one free session of Spinster’s office hours and 20% off three additional sessions. 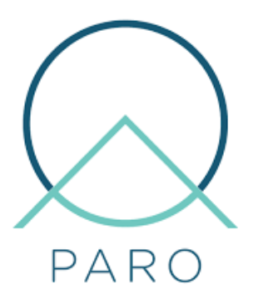 Paro provides virtual bookkeeping and accounting services. Their on-demand, hourly finance support enables you to scale your finance team up and down as you need it.